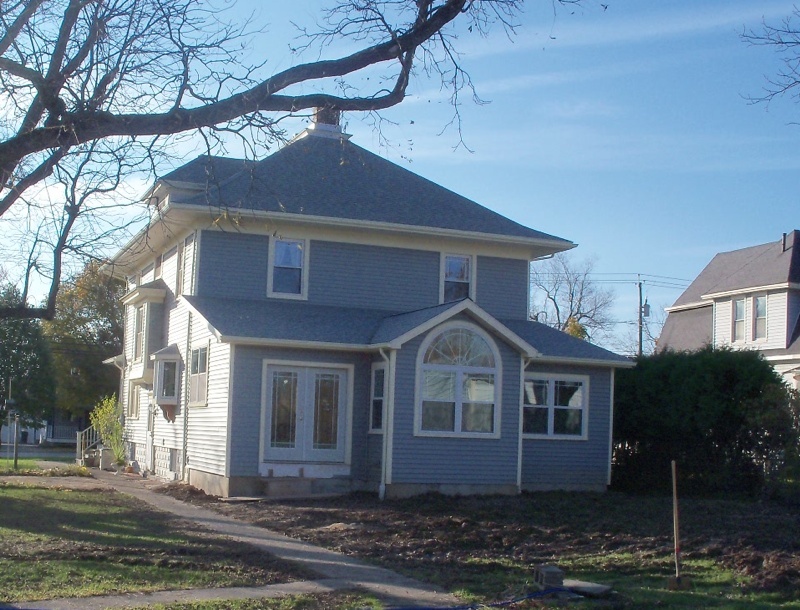 Gaslight Construction offers a wide variety of services. Are you ready to build your new home? Gaslight Construction offers a wide selection of development plans or we can work with your existing architect to ensure your new home is built to your exact specifications. Is it time to update that bathroom or kitchen? Ready to replace that old carpet with beautiful new hardwood floors? 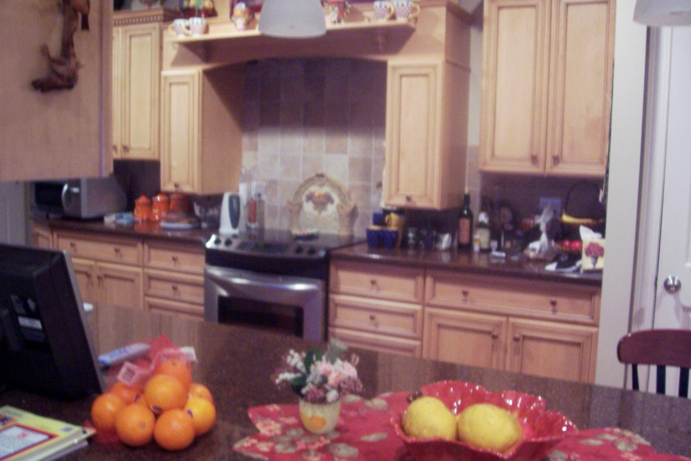 Let us help rejuvenate your home, bringing warmth back to your favorite room. 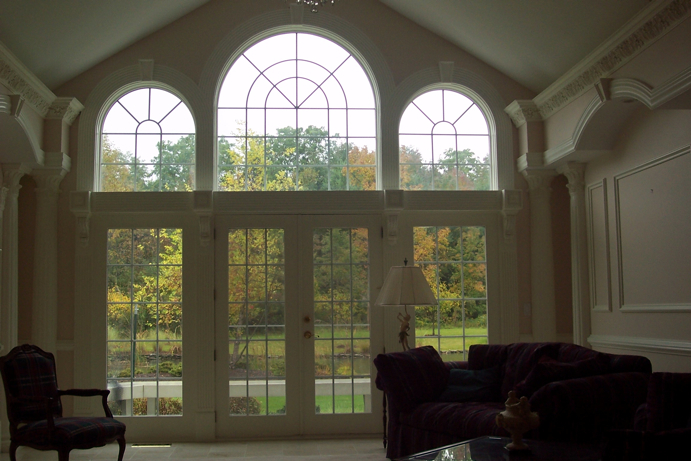 Our expertise also extends outside of the home including custom windows and doors, siding and roofs. We’ll work with you to ensure your energy bills stay low and help you take advantage of energy credits all while preserving the beauty of your home.